On July 16th, 1439, King Henry VI of England was desperate to save his country against a force he was near powerless to stop. As the body count increased and the crisis worsened, his administration struck back by introducing a ban…on kissing. England fought the Bubonic Plague, also known as the Black Death. The flower girl says it all. NO, kissing is not allowed! 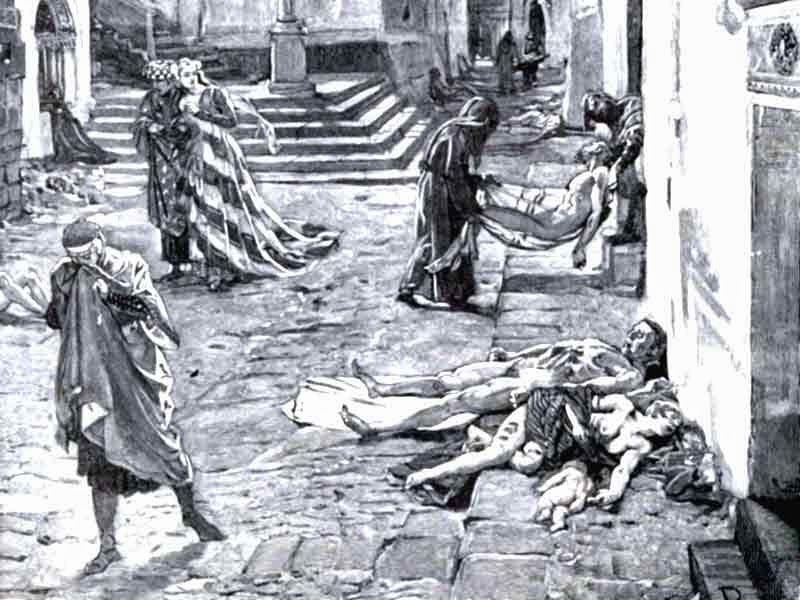 The Black Death was a deadly pandemic which spread along the Silk Road to Europe. It traveled first through the fleas on rats, then arrived to England via the province of Gascony (in modern day France). Its first confirmed human victim caught the plague in June 1348. It ran rampant through the country from there. Medieval England was a hygienic environment; this led to the quick spread of disease. While the numbers vary, it is estimated that one quarter to one half of the English population died from the Bubonic Plague. Entire families and villages died in a matter of months. The disease was not exclusive to any group of people. It struck in the humblest of hovels and the most magnificent mansions. Thief or lawman, educated or illiterate, no one was safe. No physician could come up with an effective cure, other than fleeing infected areas. 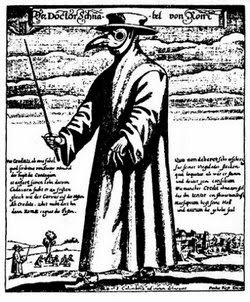 Special “plague doctors” made things worse because they received no medical training and carried a rod to beat patients with to “purify” them of whatever sins they must have committed for the divine to have punished them so severely. Family members went unburied and died without the Last Rites performed in Catholicism because the devout clergy were already dead. Even after the first torturous years of plague were over, it kept coming back. Unlike other parts of Europe, the Black Death never died in England. 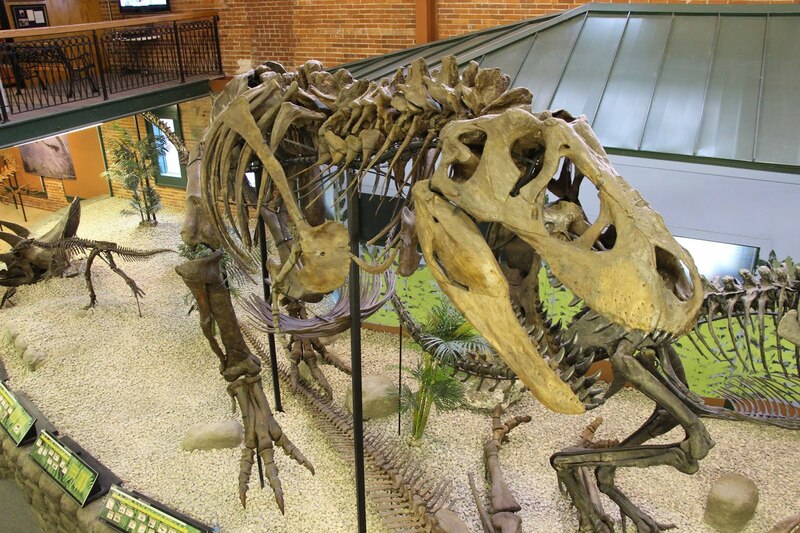 It terrorized small areas and returned in virulent outbursts that devastated the countryside after poor harvests, when the malnourished populace had weaker immune systems. The Great Famine of 1438 kick started one of the worst outbreaks. King Henry VI’s government banned kissing in an attempt to curb the spread of the disease. People in the Middle Ages might not have known about germs exactly, but they believed disease spread through tiny particles. Unfortunately, the ban didn't do much good as it was not enforced well. Want to know more? Visit to learn more about the history of Europe in our new exhibit, Creating the Crown, opening tomorrow. 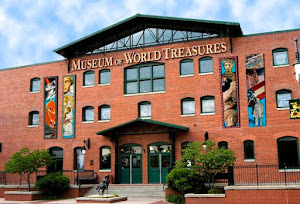 Please call the Museum at 316.263.1311 or visit our website for more information.